The Kurdistan Workers’ Party, a militant political group known as the PKK, is infamous for its extreme violence. The struggle it has waged for Kurdish independence in southeastern Turkey has taken in excess of 40,000 lives since 1984. Less well known, however, is the fact that the PKK now embraces a non-violent end to the conflict; its leader, Abdullah Öcalan, ordered a ceasefire in March of 2013 and engaged in peace negotiations with the Ankara Government. Whether or not these tentative attempts at peacemaking will mean an eventual end to the bloodshed, these events will have potentially huge ramifications for Turkey and the surrounding region. 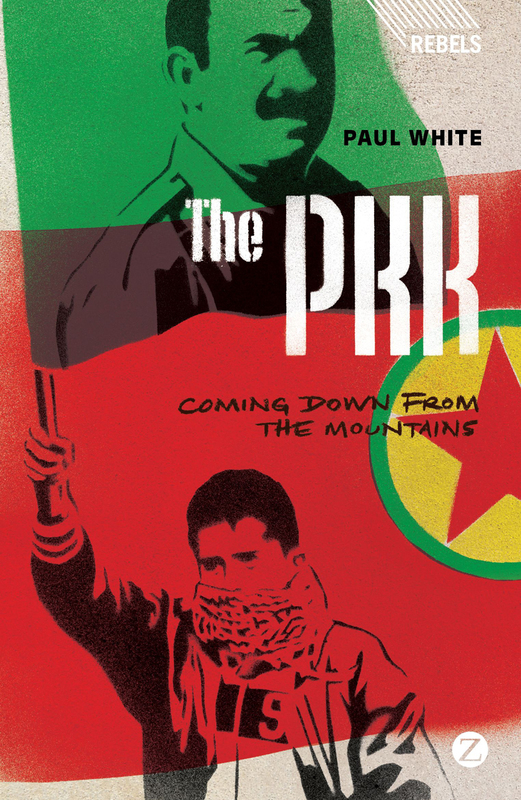 This book charts the ideological evolution of the PKK, as well as its origins, aims, and organizational setup. In doing so, Paul White provides the only authoritative and up-to-date analysis of one of the most important non-state political players in the contemporary Middle East.